Minneapolis Apartments for Rent— Opening Summer 2019! 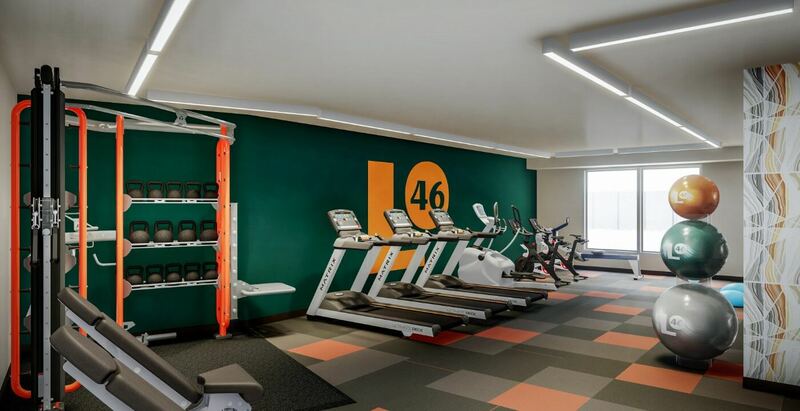 Steps from the Twin Cities’ best trails, lakes and riverside parks—and ideally nestled between both vibrant downtowns—life at Lowa46 makes every workday a breeze and weekends a blast. 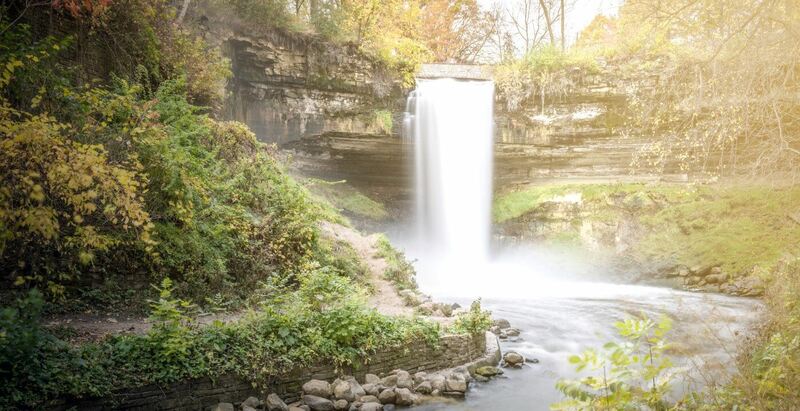 Bike the Greenway to Minnehaha Falls and Lake Nokomis. Hop the nearby light rail to take in some downtown nightlife. 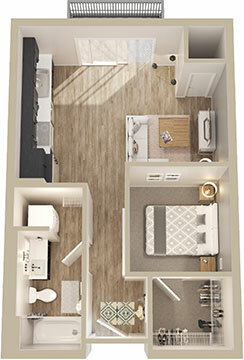 Or just unwind in your spacious, amenity-rich south Minneapolis apartment. At Lowa46, you’re surrounded by everything you need to plan the perfect day—or just wing it. See walkscore.com for more details. Lowa46 offers luxury Minneapolis apartment living in a laid-back, down-to-earth setting. 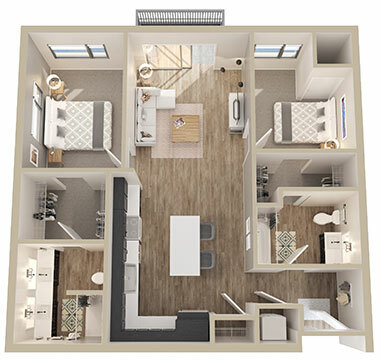 Come home to a range of stylish, soul-soothing amenities—including custom cabinetry, 9’ ceilings, custom kitchen lighting, your own private patio* and more. When you’re not exploring the South Minneapolis scene and scenery, there’s plenty to keep you entertained right at home. Kick back in our outdoor rooftop spa. Get the gang together for a little lawn bowling. Or grill with friends on our rooftop deck. 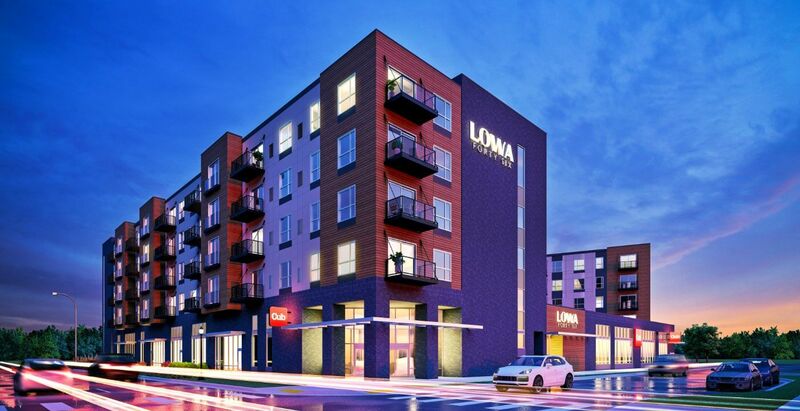 Lowa46 is the ultimate place to hang in the Hiawatha neighborhood. 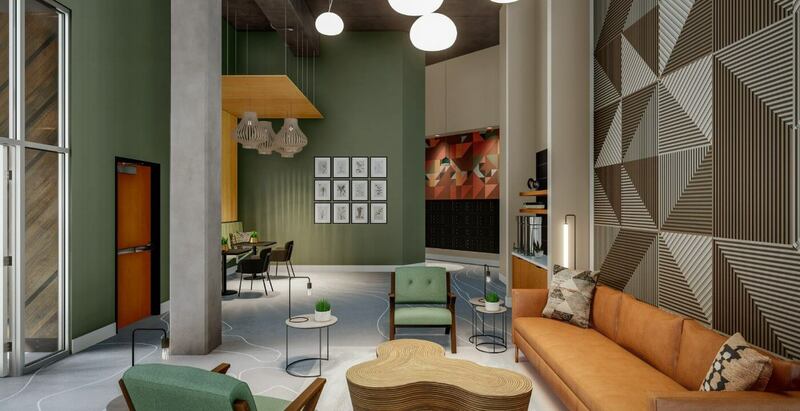 Choose your view from a variety of 1-bedroom and 2-bedroom apartments or alcove studios, each featuring expansive ceilings, custom shelving and cabinetry, open kitchens and more. City scenes. Nature’s scenery. Lowa46 has it all. 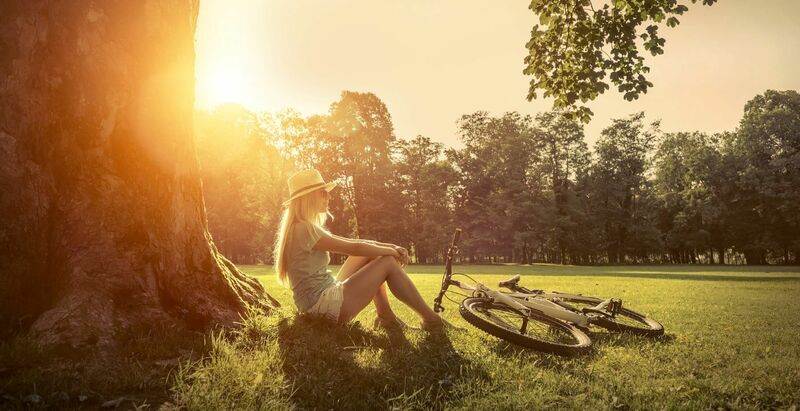 Consistently rated one of the best places to live in Minnesota, life in Hiawatha offers residents the perfect balance of convenient urban access and authentic neighborhood charm. 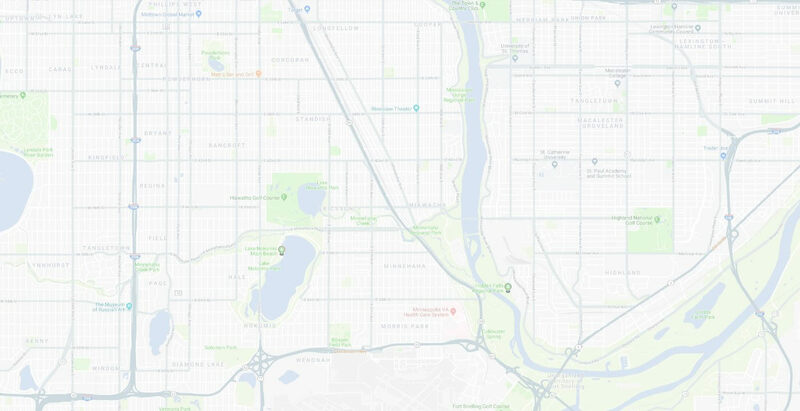 Shop the Minnehaha Mile, bike the Greenway, canoe Lake Nokomis or hit the links at Highland Park. Lowa46 makes natural urban living easy. 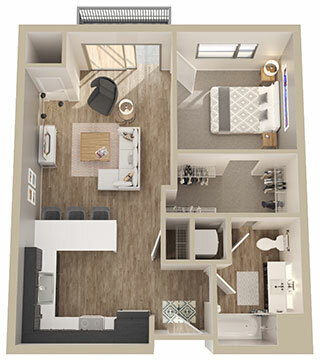 For more information on Lowa46, including apartment availability and leasing, contact us today.